Bitna is eighteen and is from rural Korea. She comes to Seoul and is taken in by her aunt and her cousin who torment her. In order to escape, she accepts a job offered by a mysterious and alluring bookseller: she makes up stories for Salome, a girl paralysed by an incurable disease, and she is paid in return. One is battling against destitution, the other against her own mortality. Brought together, they save each other in stories that range from the everyday to the fantastical, and soon the boundary between reality and the imaginary disappears. If Bitna stops speaking, Salome begs her to carry on with these vicarious lives – she will pay well. Bitna often slips away, she now knows she has un-hoped-for power over another person. But one day Bitna spots a shadowy figure spying on her, even hovering by the basement window to her room. An instinct for danger, or paranoia? 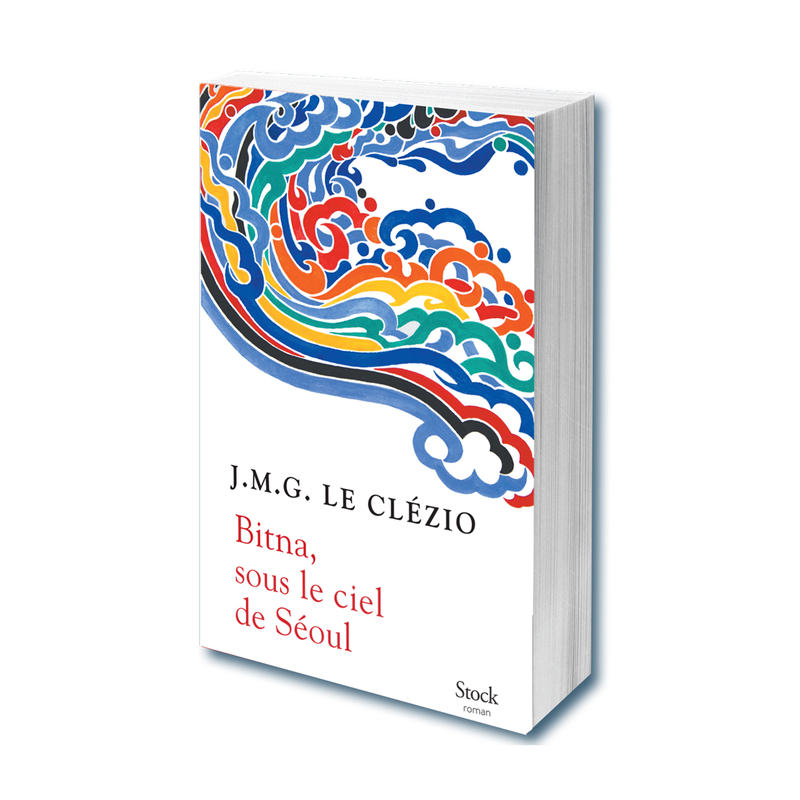 A poetic novel and a captivating journey, Bitna, Under the Seoul Sky transports the reader to other realities.